Adrienne Raw is a PhD student in The University of Michigan’s Joint Program in English and Education where she serves as a Graduate Student Instructor of composition in the English Department Writing Program and the Graduate Editorial and Administrative Associate for the Sweetland Digital Rhetoric Collaborative. Her research focuses on fanfiction and fan studies where she explores that language in online fan communities. Her interests also include digital culture, composition pedagogy, and multimedia writing and teaching. She earned her BA in Anthropology and Rhetoric and Professional Writing and her MA in Rhetoric and Communication Design from the University of Waterloo, and her B.Ed in Adult Education from Brock University. 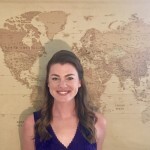 She spent several years working in the field of online learning systems and retains an interest in the pedagogy and practices of online learning. You can follow her on Twitter @AdrienneRaw. 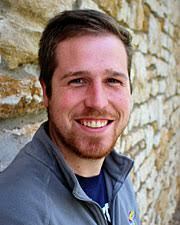 Jathan Day is a PhD student in the Joint Program in English and Education. 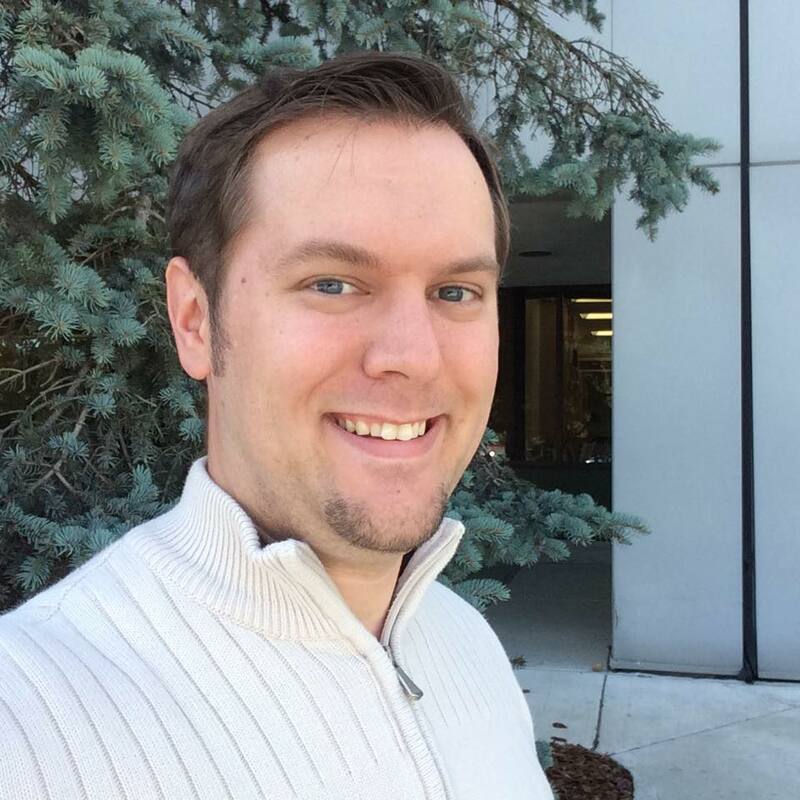 Jathan also serves as a graduate student instructor for the English Department Writing Program and as a consultant for the Center for Research on Learning and Teaching. He received a BA in English Literature and Languages (Japanese) and an MA in English from the University of Alaska Anchorage. Jathan has experience teaching preparatory writing, first-year composition, technical writing, science writing, and persuasive writing. 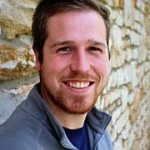 His current research interests include digital literacies, online pedagogy, disability studies, and reading practices. He is particularly interested in course management systems: how CMSs rhetorically frame and package accessibility for disabled students, how discussion boards might be reimagined as spaces in which students can develop their own learning communities, and what digital scholars might learn from CMSs about how students participate and read digitally in online spaces. 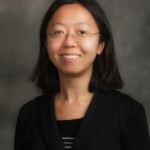 Ruth Li is a Ph.D. student in the Joint Program in English and Education at the University of Michigan, Ann Arbor, where she serves as a graduate student instructor in the English Department Writing Program and a research assistant with the Sweetland Center for Writing. 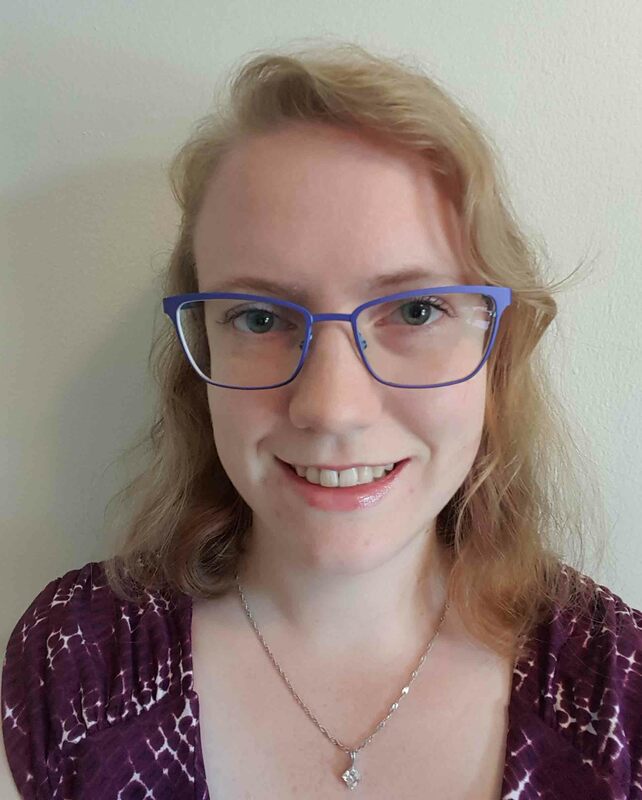 Her research focuses on undergraduate student writing development, especially the ways in which incorporating linguistic and metacognitive approaches in conjunction with other can enable researchers to trace the asymmetries between students’ rhetorical awareness and written performances. She is also interested in composition pedagogy, first-year writing, and digital literacies and rhetorics. She earned a B.A. in English from Wellesley College and an M.A.T. in Secondary English Education from Brown University. Before coming to Michigan, she taught high school English for three years in Utah and Florida. Growing up in Mount Vernon, Washington, Kelly Wheeler always enjoyed school. 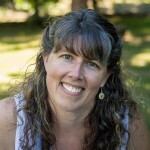 As she progressed through her BA in English and then her MA in Teaching, both from the University of Puget Sound, that love for school translated into impassioned teaching. 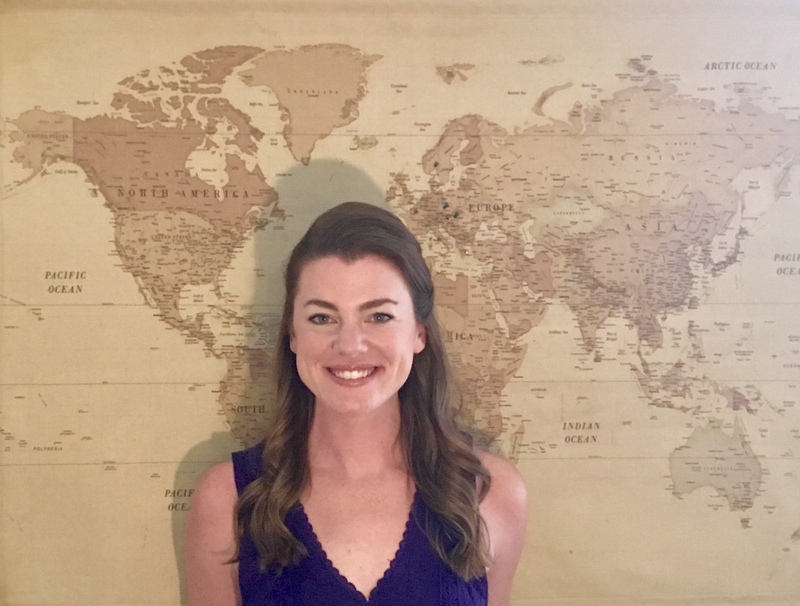 After teaching 21 years at the secondary level in Bethel School District, however, Kelly decided to try and make the move on up to the major league—collegiate teaching. To do this, she traveled to the University of South Carolina to get her MA in English Composition and Rhetoric and completed it May 2017. 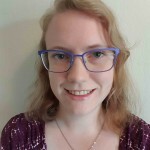 With interest areas in multimodality, visual rhetoric, and material rhetoric, Kelly’s recent studies have examined how Composition coursework is defined and whether we are meeting the needs of future students in our Composition classrooms. 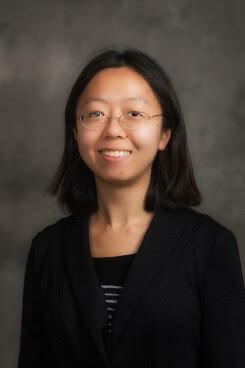 She is currently a second year PhD in the Joint Program English and Education at the University of Michigan. Meg Garver got her masters in rhetoric and composition with her thesis focusing on women’s access to health care services. 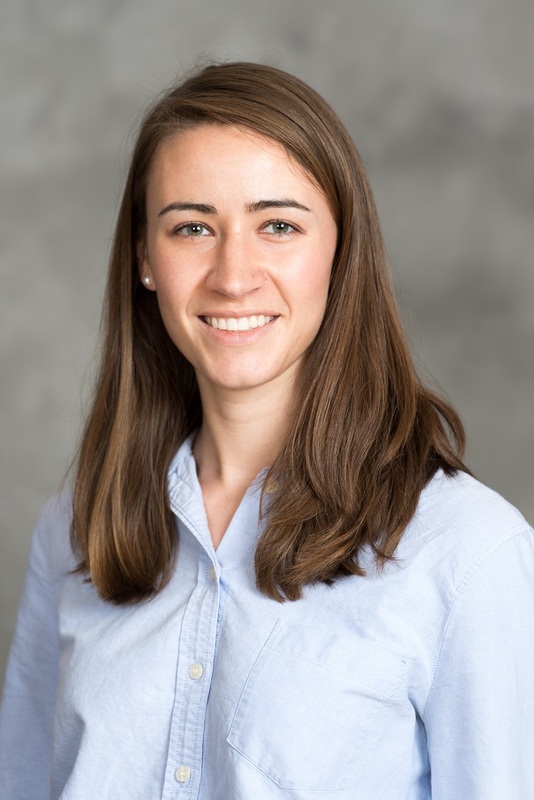 Entering her 3rd year in the Joint Program in English and Education, her interests are still within the rhetoric of health and medicine field, with a primary focus on doctor-patient communication. She spends her time in Science and Technology Studies, New Literacy Studies, and Writing Studies, drawing from a feminist standpoint as she does so. Andrew Moos is a PhD student in the Joint Program in English and Education, and he also works as a Graduate Student Instructor in the English Department Writing Program. His current research interests include responding to student writing and equitable writing assessment practices in the composition classroom, as well as how hierarchies are constructed in collaborative online writing communities. He earned a BSE in English and in Modern Languages from Emporia State University and an MA in Rhetoric and Composition from the University of Kansas. 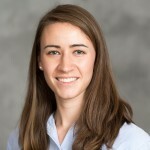 Katie Van Zanen is a first year doctoral student in the Joint Program in English and Education. She comes to Ann Arbor by way of Boston College, where she earned a Masters in English, composition teaching experience, and a fascination with writing, pedagogy, and the democratic mission of the American university. Her current research interests include writing as social action, the right to speak, the construction of authority in first year composition. She teaches in the English Department Writing Program.